I’ll be married 4 years this April. And I loveeeeeee my husband. But I know that I don’t always connect with him. Life is busy. The kids need us. Work is calling. There are chores to be done and bills to be paid. And in the day to day of it all, we sometimes neglect our other halves. Well because they ‘know we love them’, or maybe we think “they should do something for us first” or honestly we just forget. 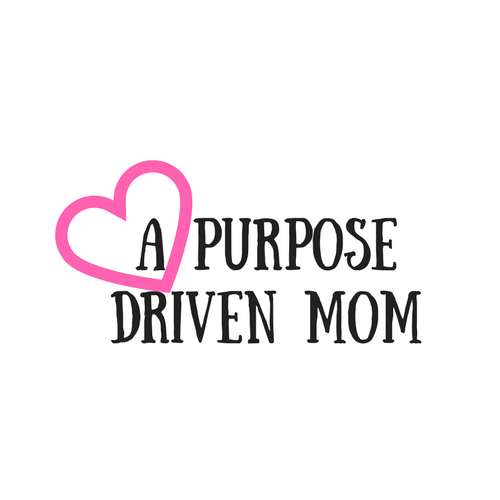 As moms, we have so many things going through our brains at a given moment that it’s tough to remember to stop and show love and appreciation. Most days, I can barely remember to brush my hair, so I knew when I was embarking on my resolution to connect more with my husband, I would really need to be intentional AND pick things that I could do in less than 5 minutes a day. Now don’t get me wrong, my husband deserves much more than just 5 minutes of my time and attention each day but, in the day to day hustle, I know that if I just try, for 30 days, to do something intentional for him, it would make a difference. Hence, the 30 day ‘husband challenge’ was born! My goal is, for the next 30 days, to do a small act of appreciation each day for him. I will put aside any notions of reciprocation from him (none of this “well he never does anything for me nonsense”) and just give to him. Some of the things on the list, he may not even notice I do (like pray for him) and some are super corny (see the list of texts to send him below) but I know that if I take 30 days to just stop and think about him each day, our marriage will be better and our connection stronger. If you want to join me on this challenge, you have 2 options, you can use the pre-created calendar that I made or just pick and choose from the list below. I’ve categorized them for you so you can pick what fits your mood, style, or time. I also organized them by Love Language. If you haven’t taken the love languages test with your spouse, I highly suggest it. We did it on a car ride and I asked the questions to him, which made it easier to get him to actually take it. I have some date night suggestions based on the love languages that you can also check out! I hope these ideas get you started on ways you can connect better with your husband and show him appreciation. By doing one of these things for 30 days, I guartenee showing daily appreciation will become a habit and, you’ll inspire him without even realizing to show you some as well! Want some more ideas to spice up your dates??? Head over and get my 28 ideas for free or cheap date nights!